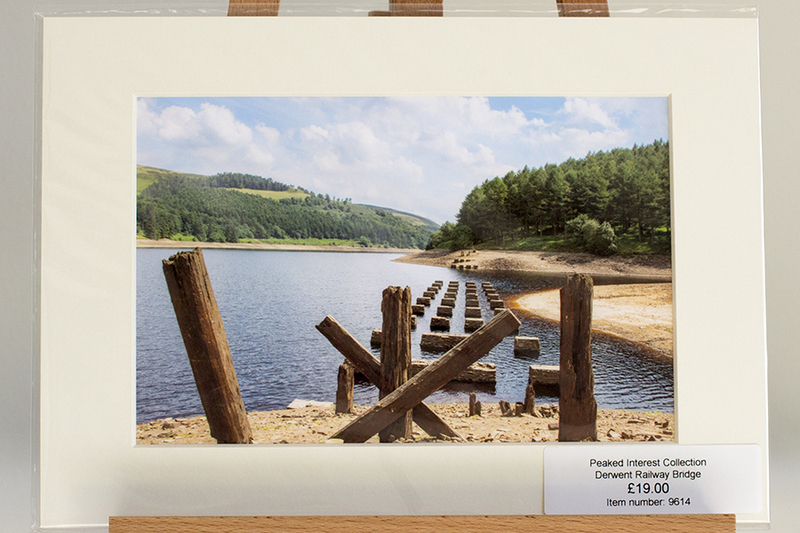 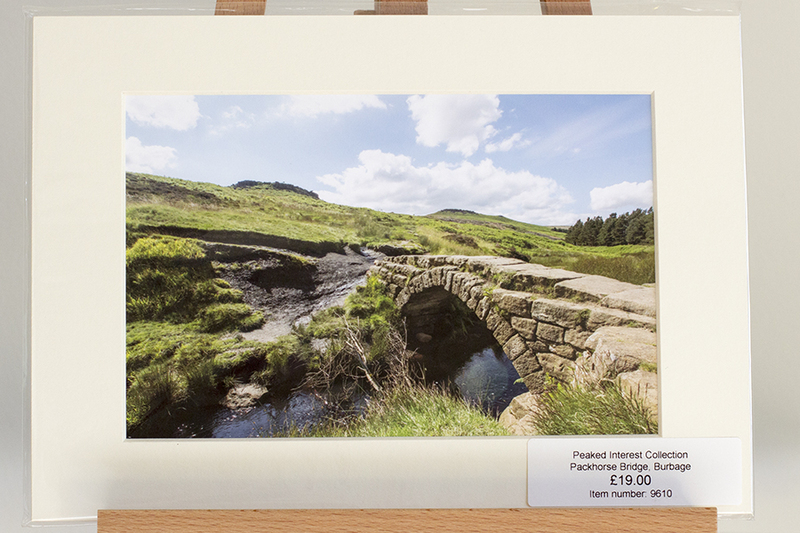 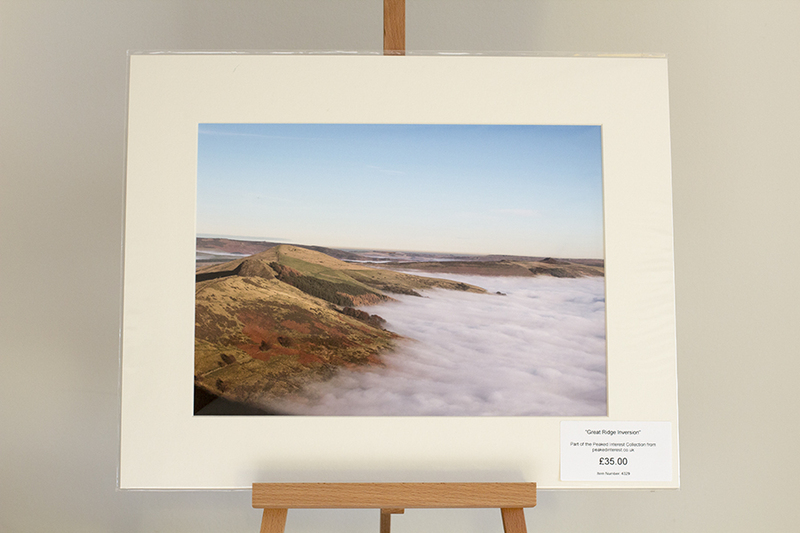 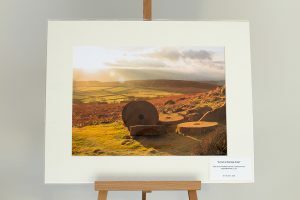 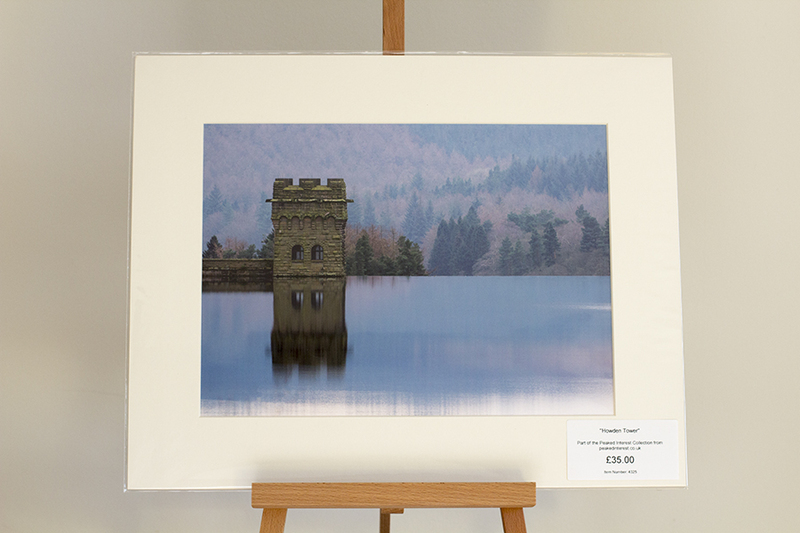 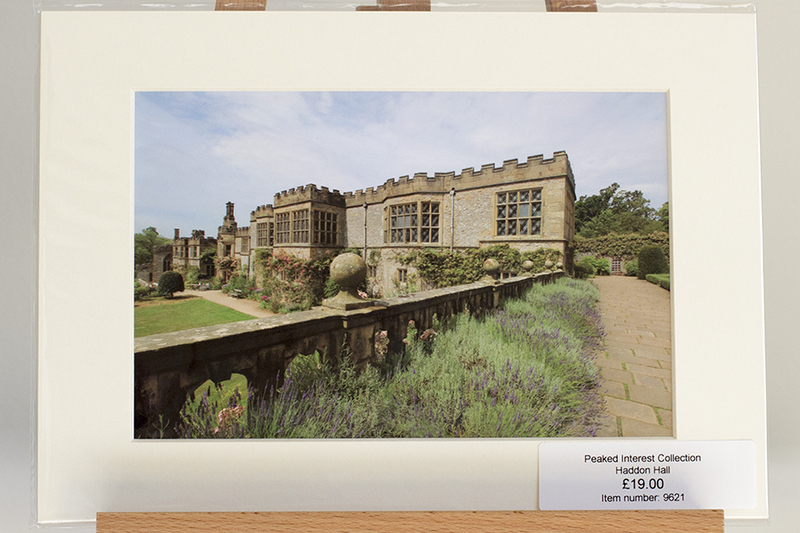 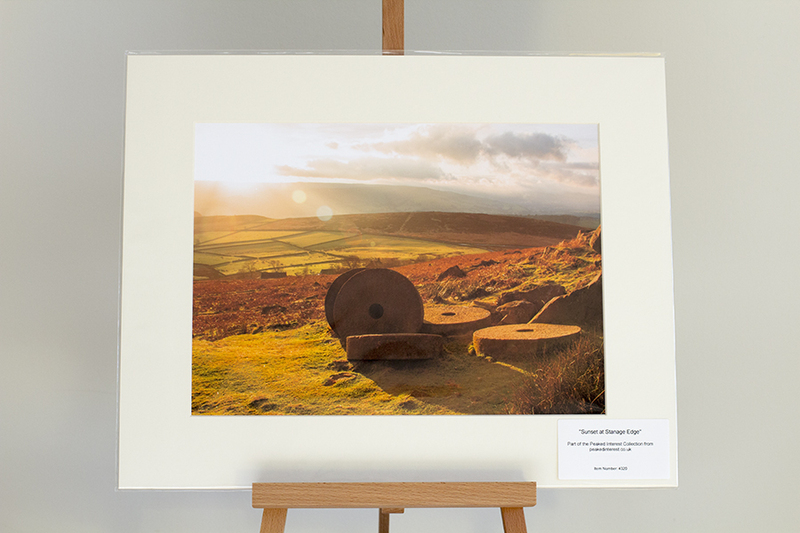 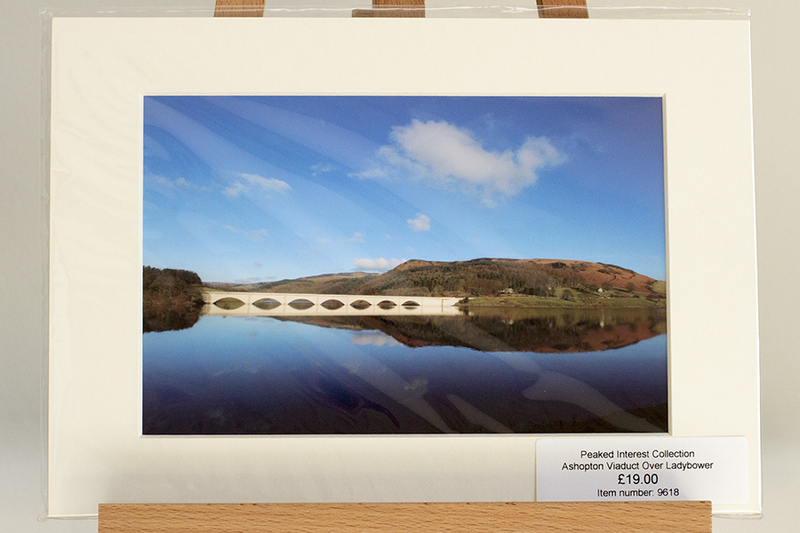 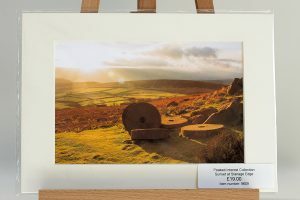 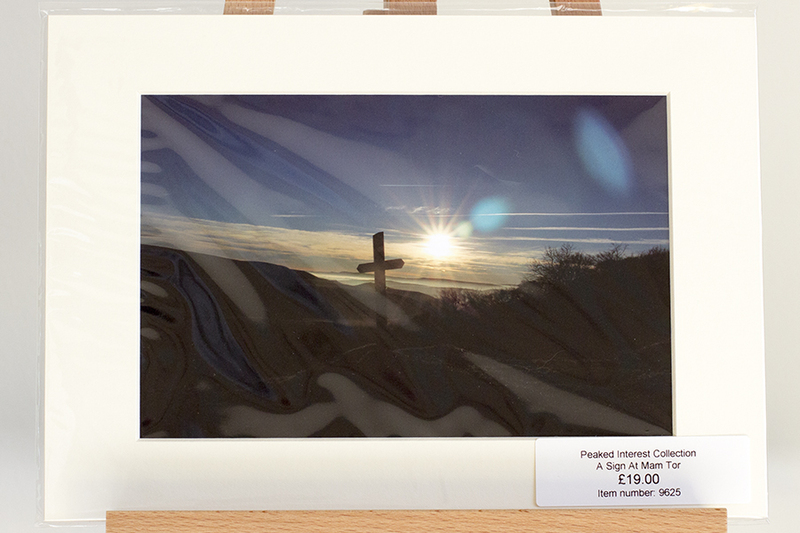 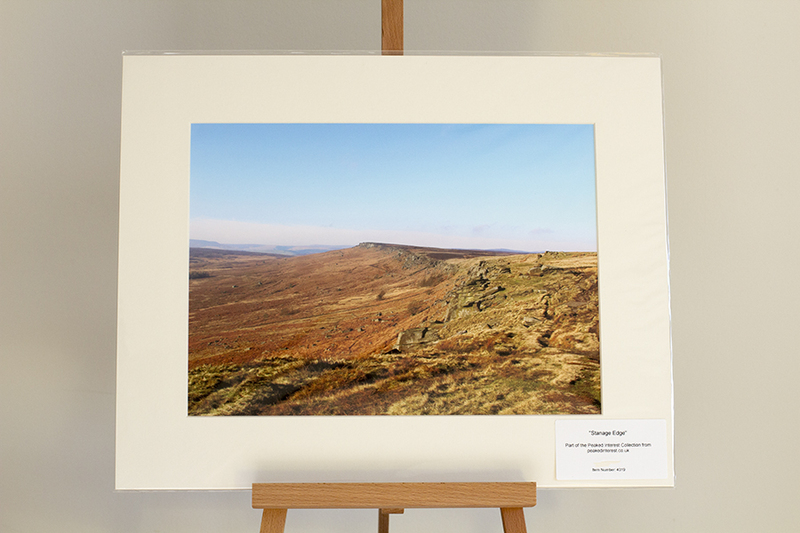 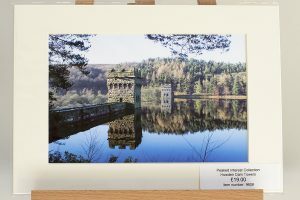 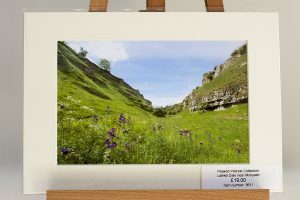 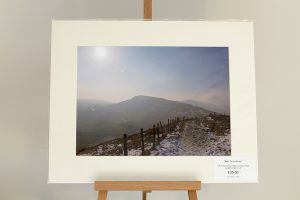 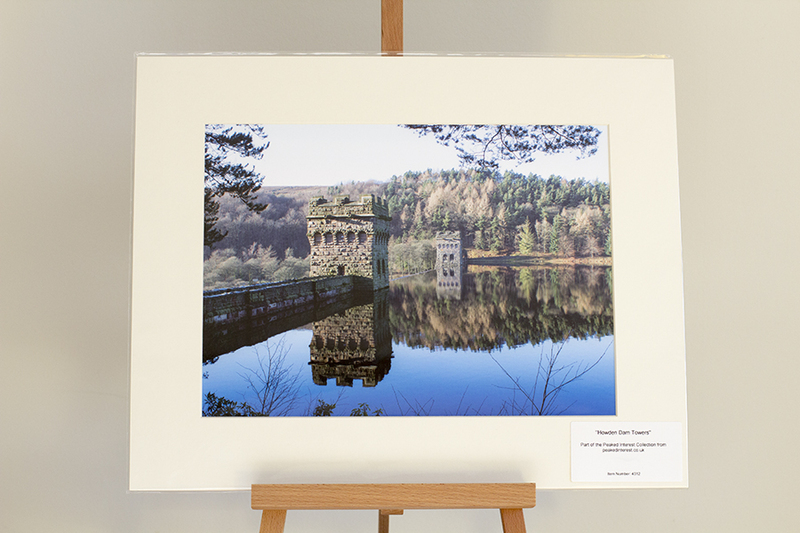 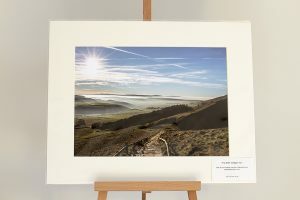 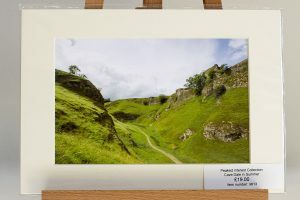 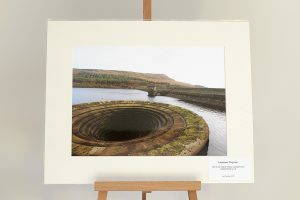 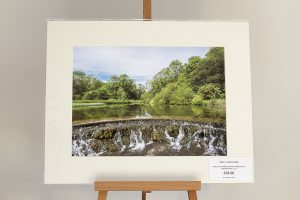 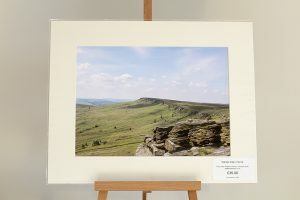 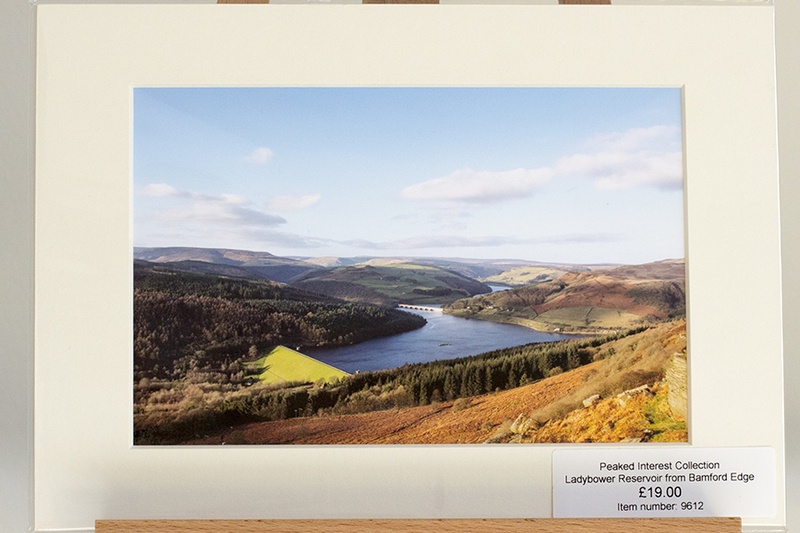 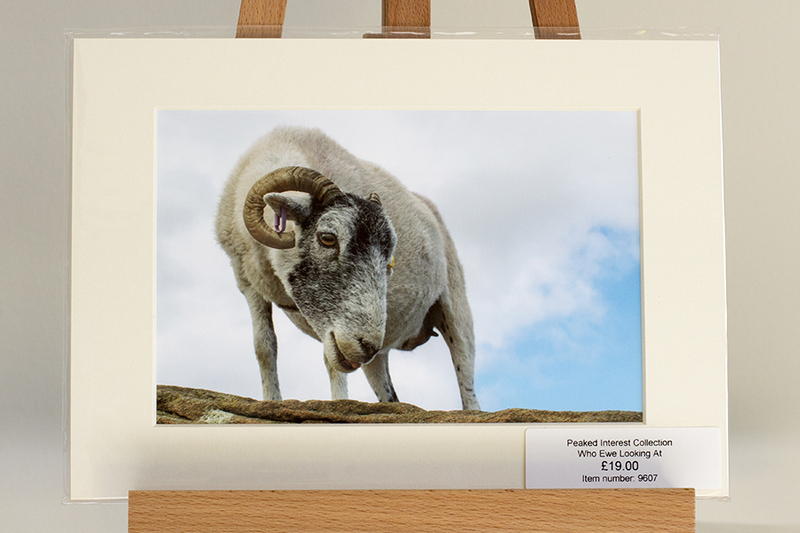 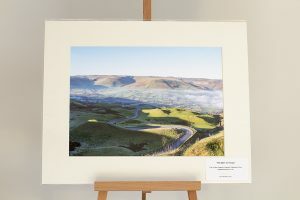 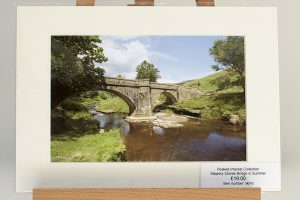 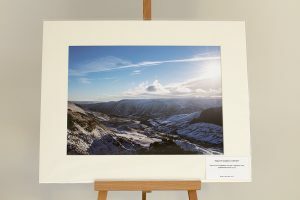 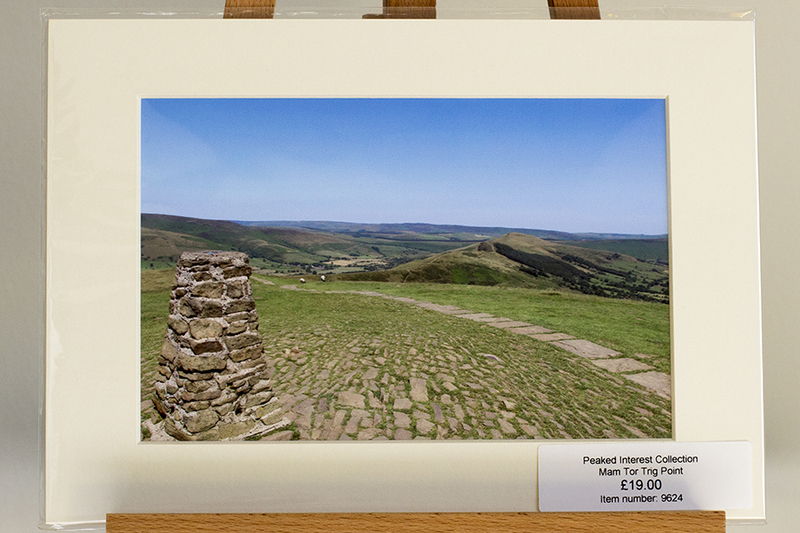 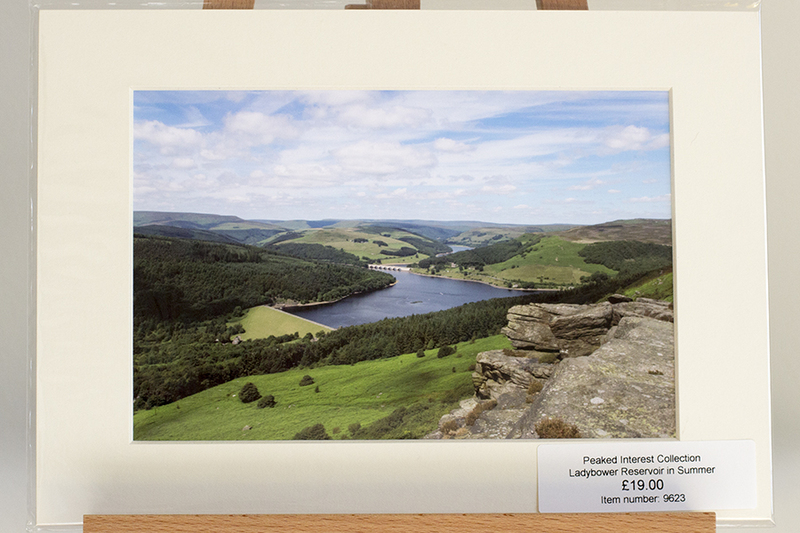 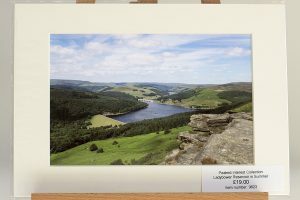 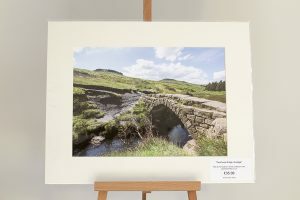 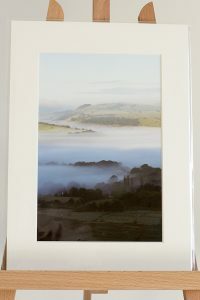 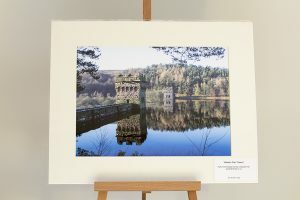 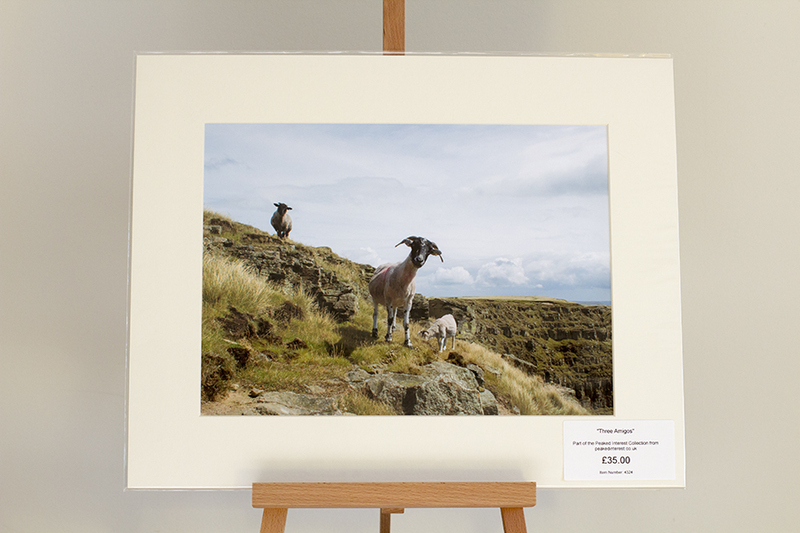 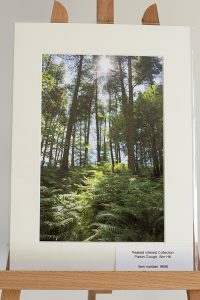 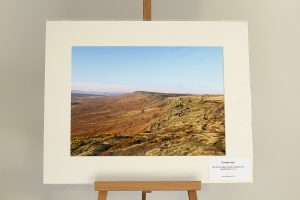 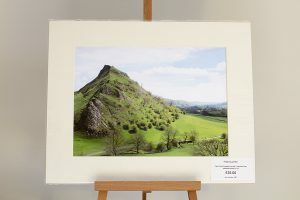 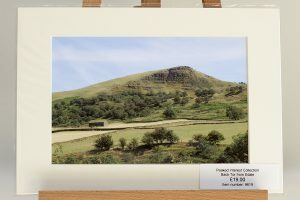 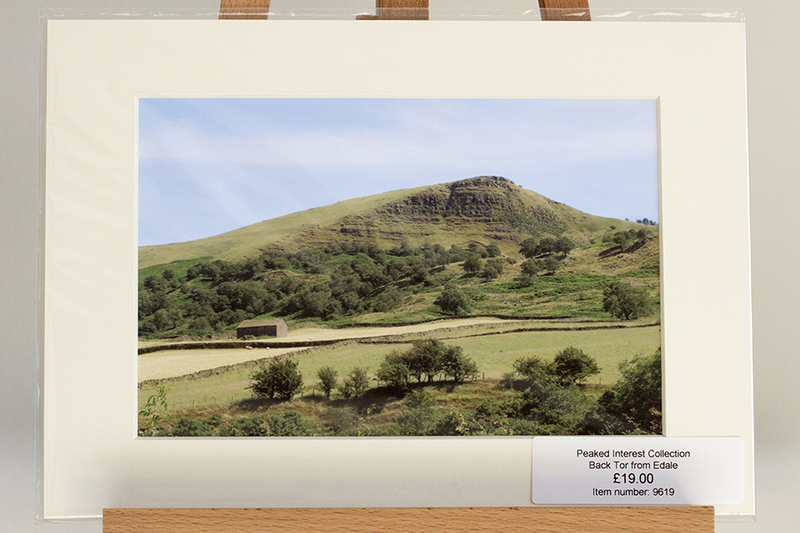 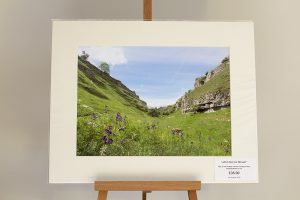 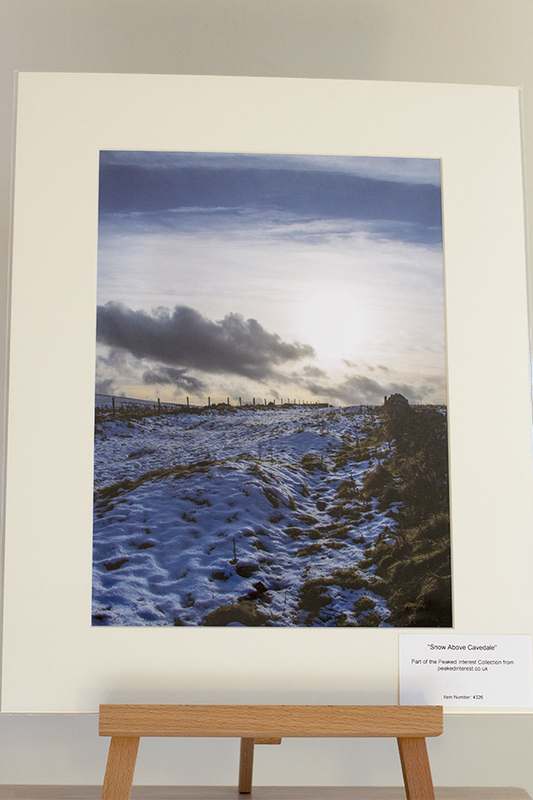 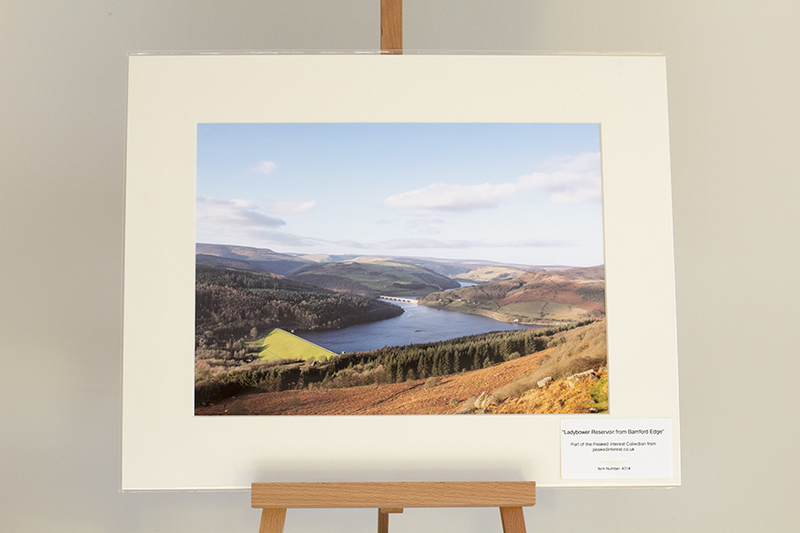 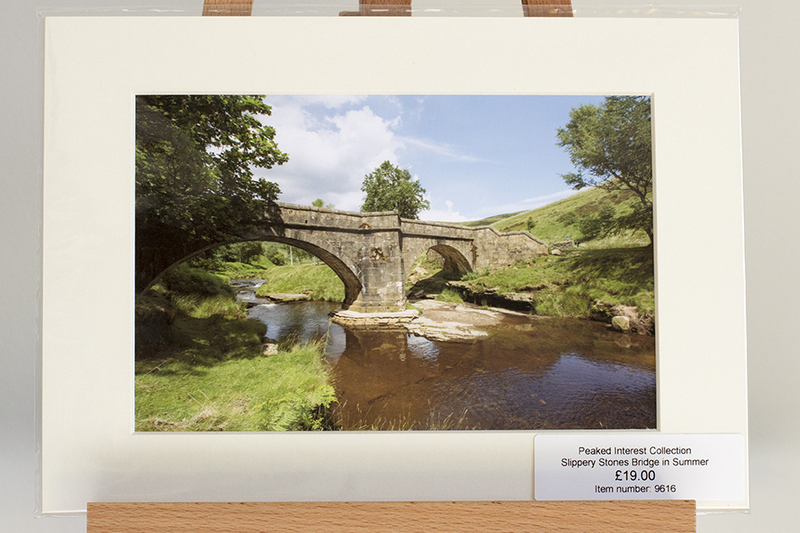 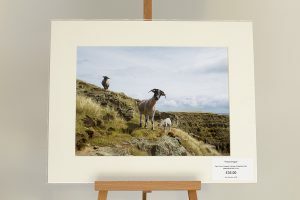 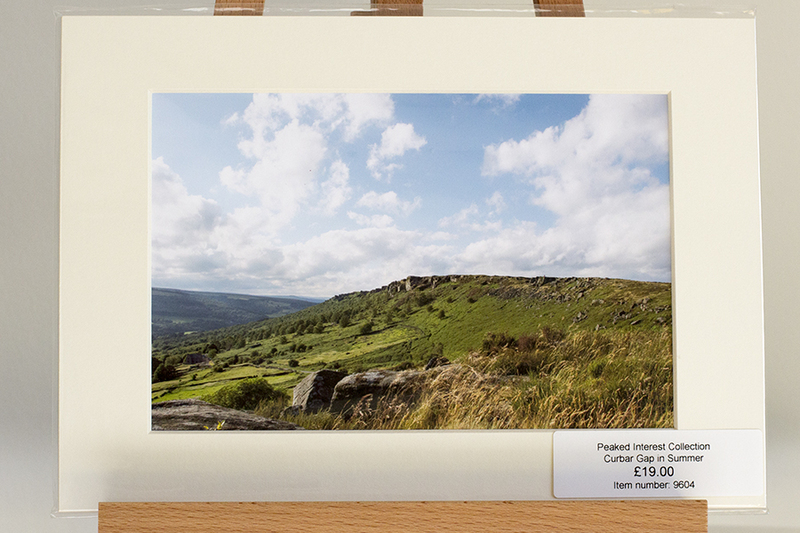 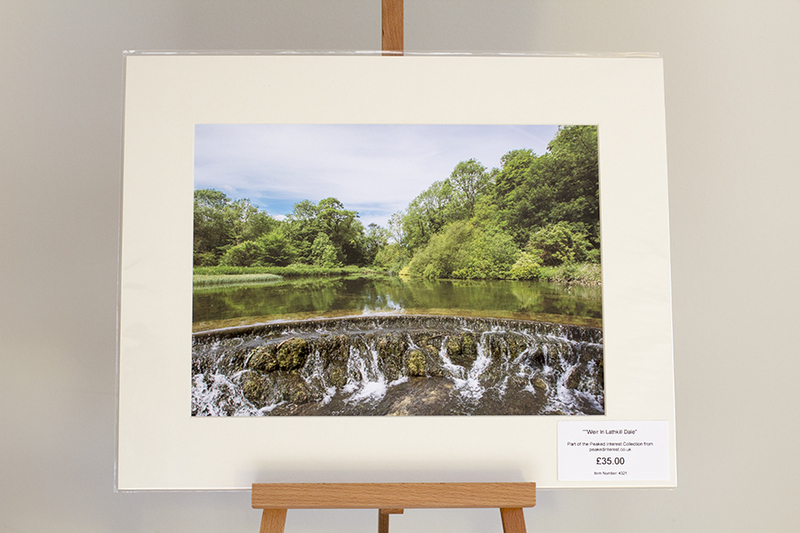 We’re adding to our Peaked Interest Collection of fine art Peak District Landscape Prints all the time so while you’ll find lots of them here you should check out our Etsy Shop and social media feeds (top of the pages) for exciting new images and products. 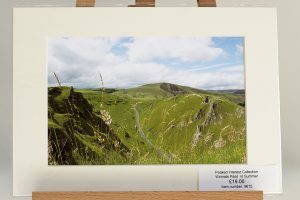 These galleries are complete as of September 2017, but we don’t stand still so follow us on Facebook, Instagram and Twitter to catch new releases. 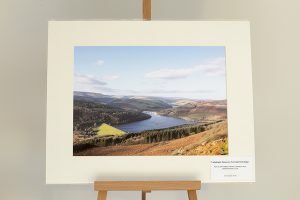 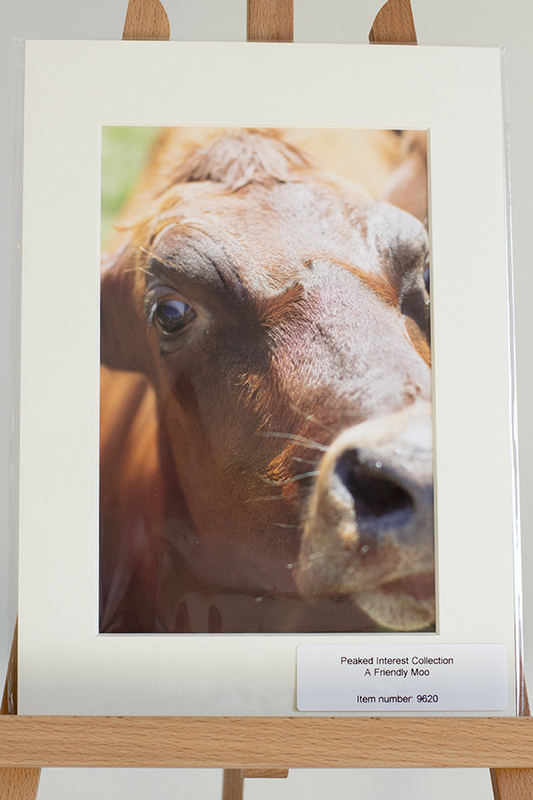 All of these images were taken by us and professionally printed to ensure they will last for decades. 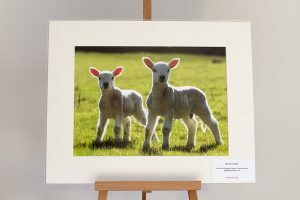 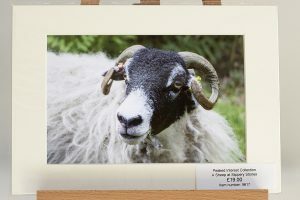 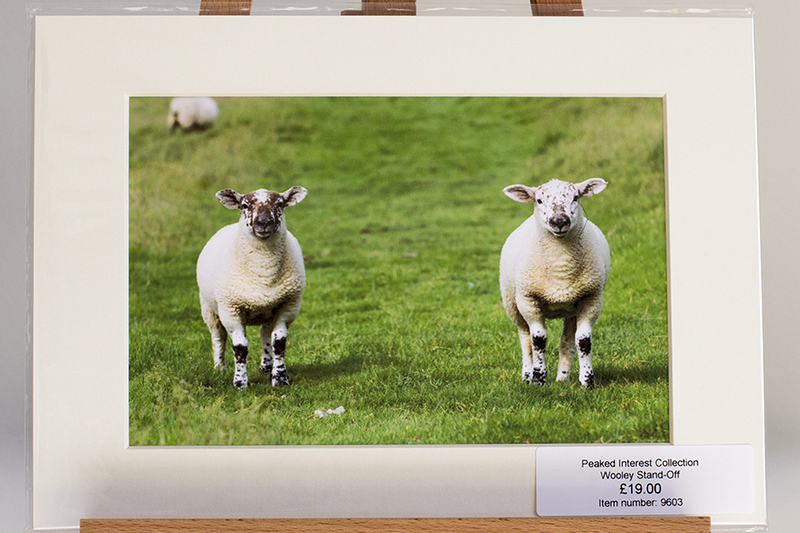 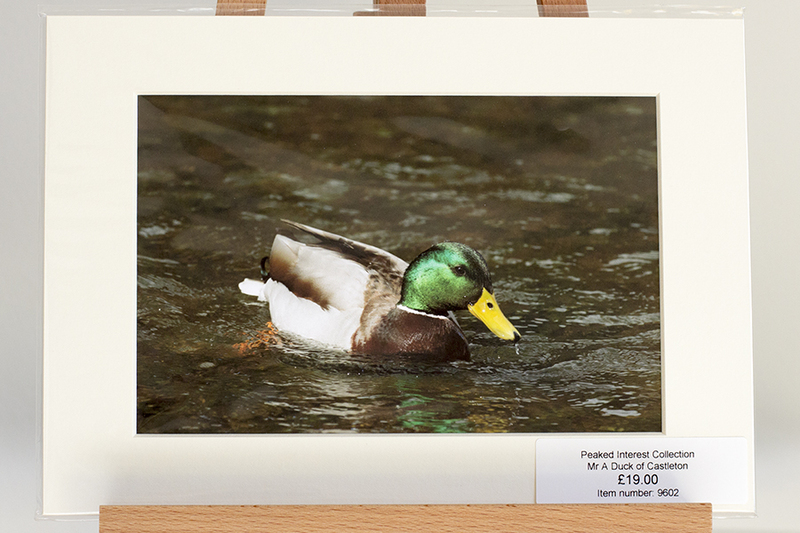 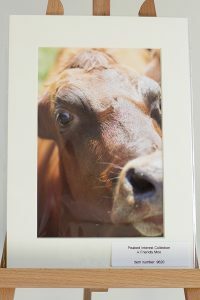 For more information about our photography and Fine Art Giclée Prints you can visit this page on our website.